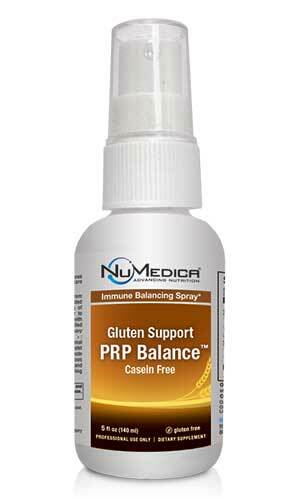 NuMedica Gluten Support PRP Balance Spray is a bovine colostrum immune balancing spray containing Proline-Rich Polypeptides (PRPs), which help to modulate normal immune responses. 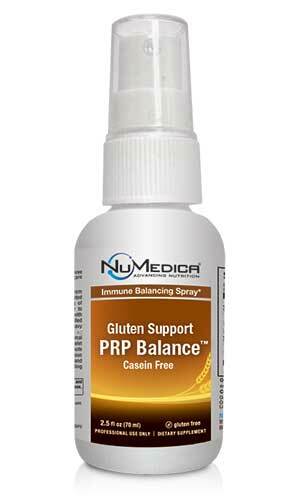 Gluten Support PRP Balance Spray - 2.5 oz 4 Sprays 28 Spray four times directly into the mouth and hold for up to 30 seconds before swallowing. Take twice daily, early in the morning and before bedtime, or as directed by your healthcare practitioner. Storage: Store at 15" to 30" C (59"-86"F). 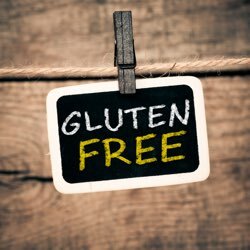 Avoid exposure to direct sunlight. 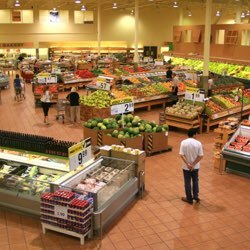 Refrigerate after opening in warm climates and use within 30-45 days.